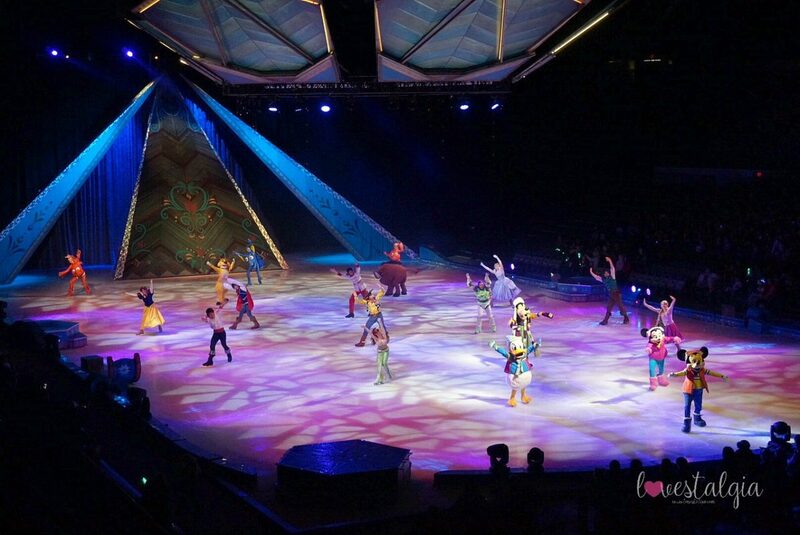 I’ve been to numerous Disney on Ice performances and I think Dare to Dream is my favorite one! 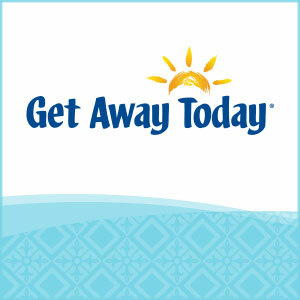 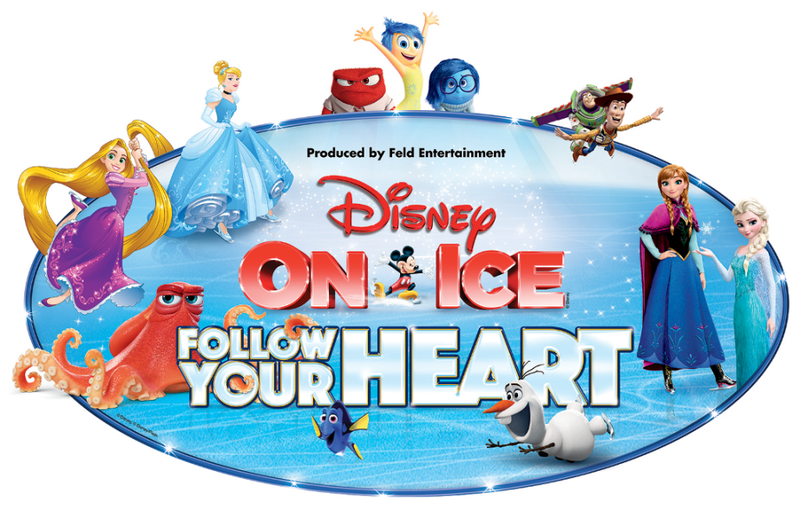 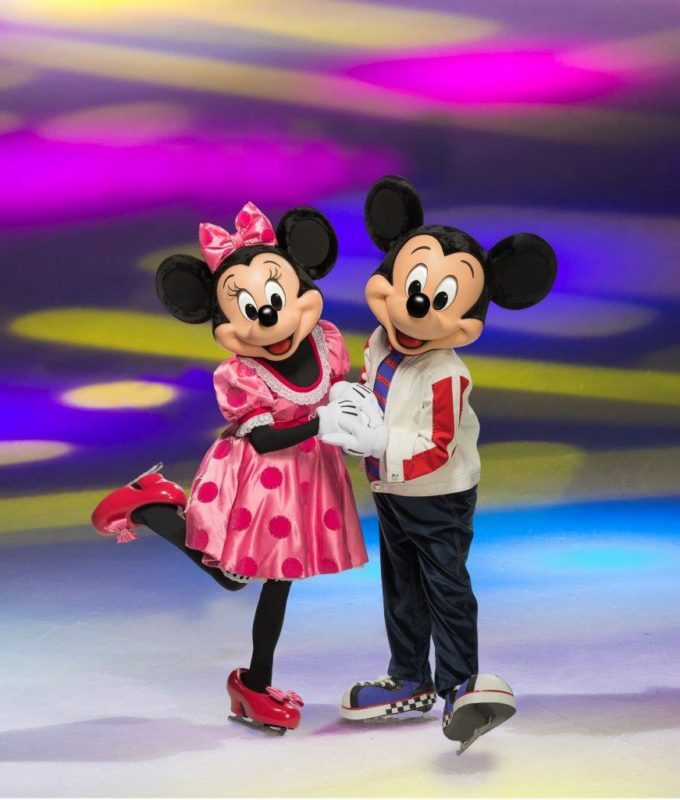 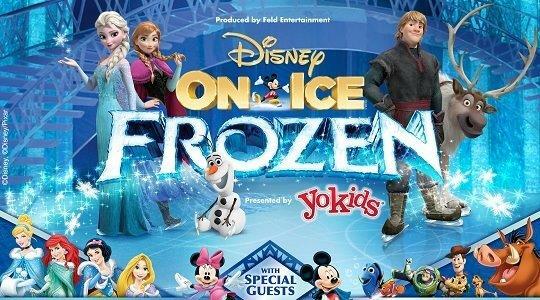 Disney on Ice brings our favorite Disney characters to life and tells their stories with their amazing skating. 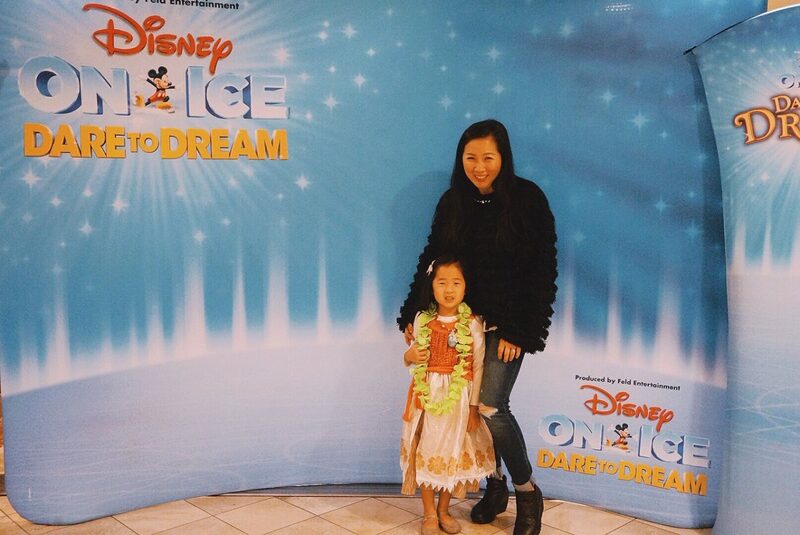 Dare to Dream was no different.